Farpoint Update 1.08 for PS4 is now available for download. The new update comes with Versus Pack which is free and features two new PvP modes that pit two players with active PS Plus memberships against each other. 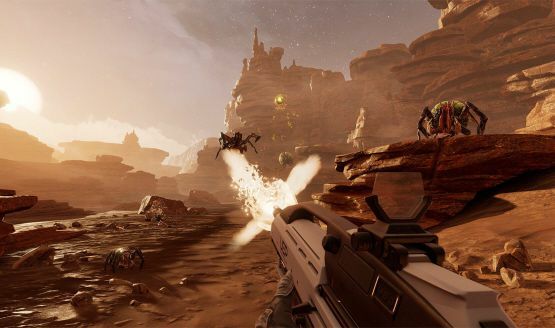 The Farpoint Versus Expansion Pack includes three new player skins and 15 new weapons. The new skins and weapons are unlocked by gaining Player and Weapon XP awarded in Challenge, Co-Op and PVP game modes. Check your game update and download the latest Farpoint version 1.08 update on your PS4.